These are exciting times for spinal cord injury research! For years progress felt agonisingly slow—that the goal of a cure was still a distant dream. But in the last few years we have reached a pivotal milestone, with potential therapies making the leap from the laboratory to the clinic, where they are finally being tested in the people who so desperately need them. There are two issues that are being tackled. Firstly, if an accident victim can be treated within the first few hours after injury (“acute” injuries) it should be possible to prevent permanent damage occurring in the first place. This will be achieved by blocking factors that result in nerve death and the formation of scar tissue. The second, and more challenging problem, is to regrow nerves in people who have lived with an injury for sometime (“chronic” injuries). Scientists are taking a variety of approaches to these problems. The complexity of the issue means a comprehensive cure will likely involve a mixture of these treatments. Stem cells, which have the potential to develop into every tissue in the body including spinal cord neurons. Schwann Cells that wrap around axons of motor and sensory neurons to form the myelin sheath which is lost after spinal cord injury. Scaffolds or conduits to guide the nerves across the gap in the spinal cord caused by nerve death. These may also be impregnated with stem cells and/or chemical factors. For tasks such as the prevention of nerve death before, the breakdown of scar tissue and the stimulation of nerve regrowth. Here in Australia, a team including SpinalCure Director. Prof Perry Bartlett, Head of the Queensland Brain Institute, is getting very close to clinical trials using their molecule EphA4-Fc to treat acute injuries. SpinalCure has recently advanced $200,000 to help make those trials a reality. Stimulating the spinal cord below the level of injury has shown remarkable success in clinical experiments. Functional electrical stimulation and intensive exercise programs exemplified by SCIA’s NeuroMoves program will likely be a required adjunct to any cure. This has the capacity to help neurons survive but also to kill them, resulting in worsening disability. In all approaches above it will be vital to understand this process. Early stage clinical trials have begun, or are about to begin, on treatments from most of these areas. Most of these are “safety trials”—the first of three stages of human testing required before a treatment becomes “approved”. Commonly these involve only a handful of patients and are carried out to ensure there are no unforeseen, nasty side-effects. These first therapeutic strategies to be tested in people are generally not expected to be a comprehensive cure but it is hoped they will offer incremental benefit. For instance, Asubio Pharmaceuticals, based in New Jersey, USA is currently conducting trials for its molecule SUN13837, which is administered to persons with C4 to C7 injuries within 12 hours of injury. They are hoping for a modest, two levels of improvement in these patients. Thus, someone who would otherwise be a C6 quadriplegic would regain full use of their arms and hands. Whilst being far from a cure this would make an incredible difference to the person’s quality of life. In addition to these main areas, researchers continue to surprise us, and probably themselves, with unexpected results. For example, in recent studies, two drugs normally used to treat unrelated conditions—one for cancer and one for ailments such as arthritis— were found to improve outcomes in spinal cord injury. Scuba diving has also been shown to help. So too has oxygen deprivation! Who knows what’s around the corner. The biggest road block en route to a cure is now financial. Scientists have a good grasp of what needs doing but obtaining funding is hugely difficult. 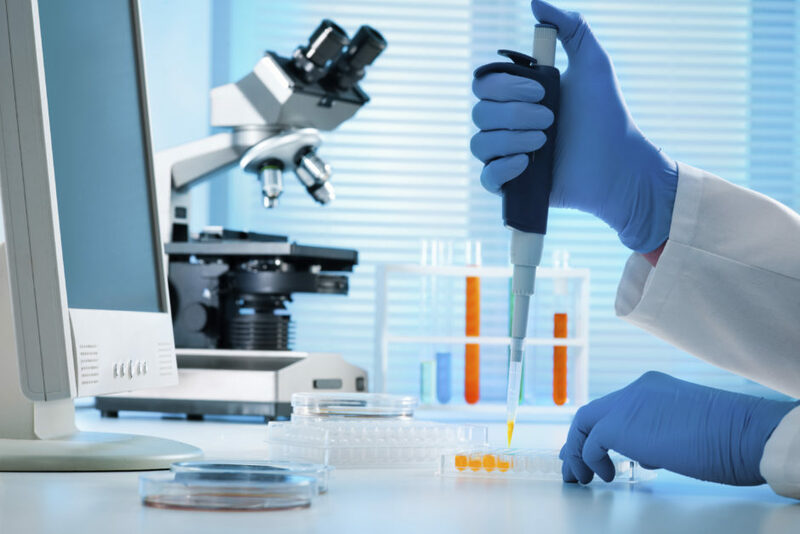 The funding of research frequently relies on the generosity of private and corporate supporters of organisations like SpinalCure. It feels like the last 20 years of seemingly slow progress has pushed us to the top of the hill and now we are on the downhill run, with the search for a cure finally gaining some serious momentum. It may be some years before therapies that will improve the lot of those living with a spinal cord injury are readily available, but those treatments are coming.